IF YOU ARE LOOKING FOR ? 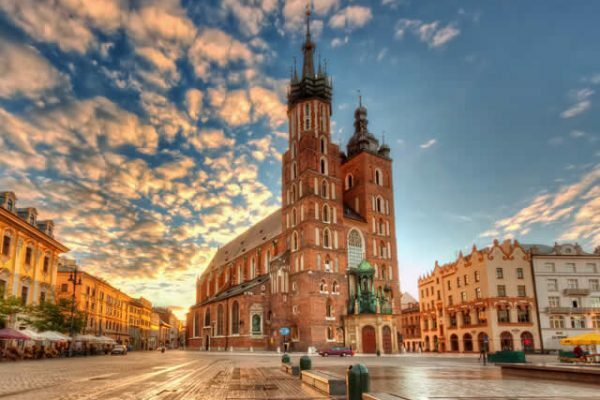 An idea for an extraordinary city tour? 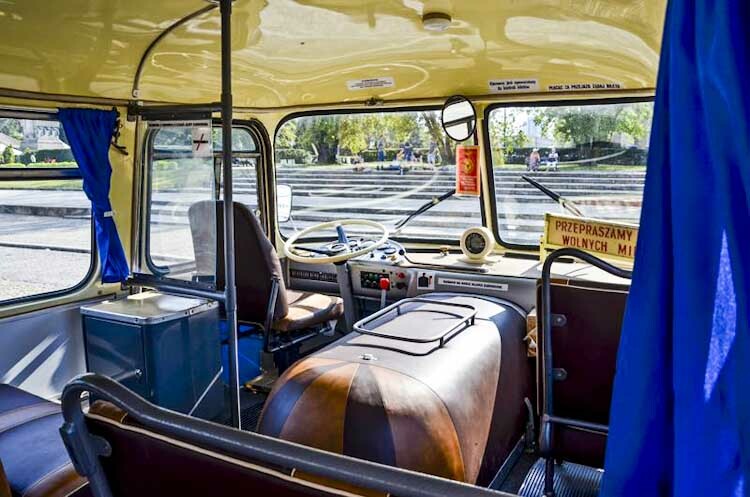 Or maybe you would like to experience the party aboard a classic polish bus? 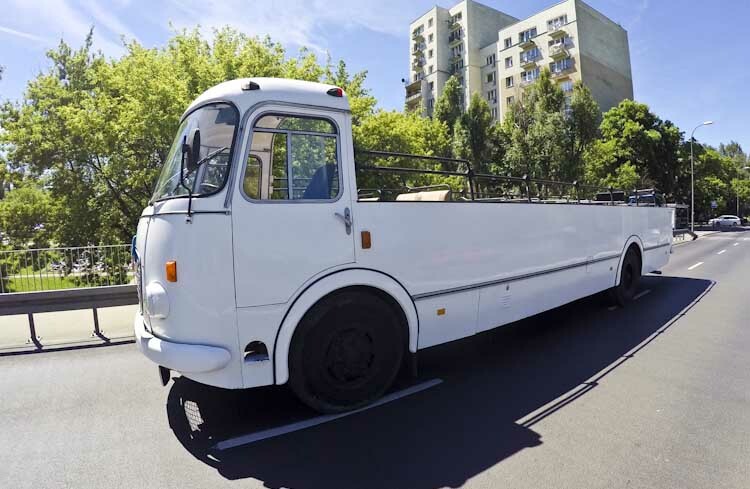 You do not know how to transport your guests / clients in an unforgettable way? 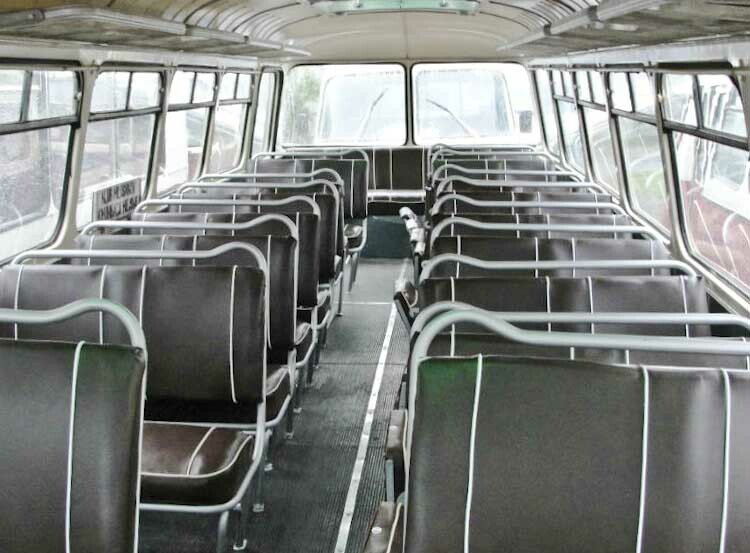 As well as a number of other historic, iconic buses! 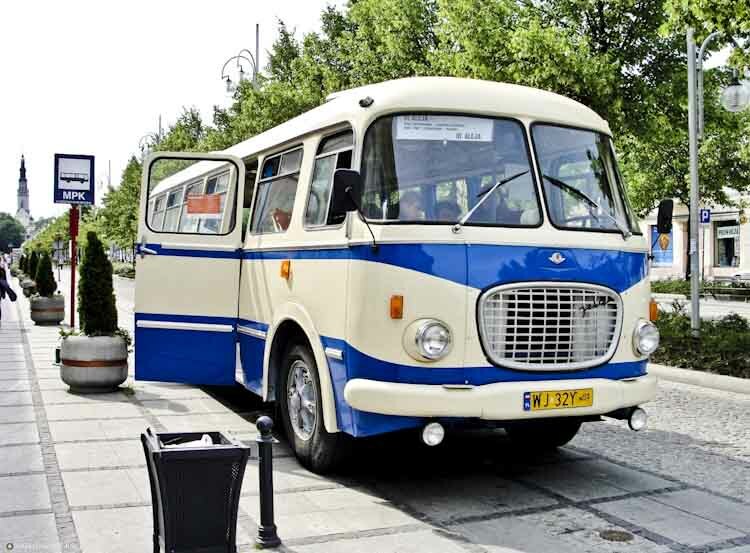 Nothing grabs your eyes on the street like a view of polish road legend “CUCUMBER”, in excellent condition, which makes us feel as if we have gone back in time. Undoubtedly, this reaction is caused by the sight of a perfectly preserved monument of public transport from several decades ago, in the original painting evoking old times. Thanks to the group of lovers today, you can book a course just for yourself, your team, as a surprise or an extraordinary form of transport. If you are looking for a bus event in another city, please contact us. 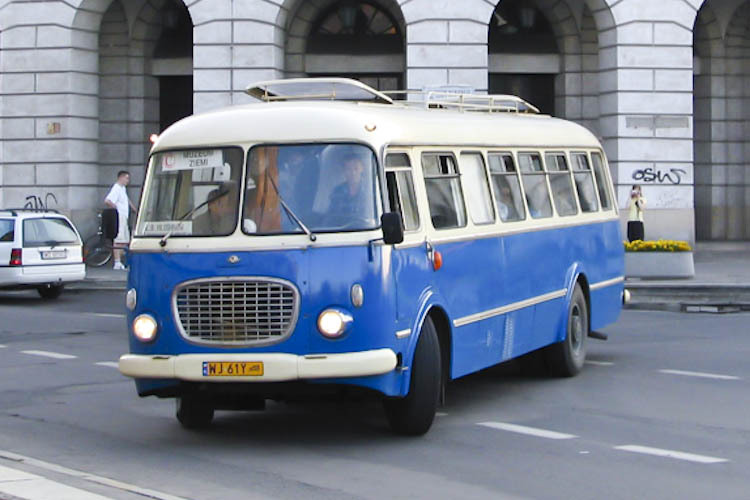 Together, we will surely be able to organize a unique bus event in every city in Poland. 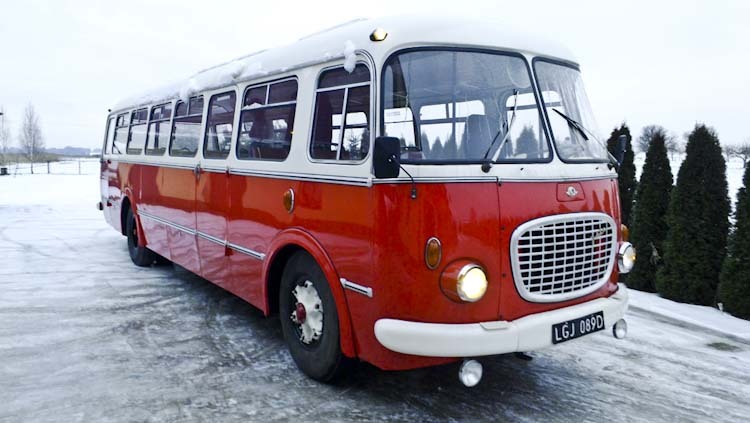 The stylistic and iconic nature of our buses makes them a great form for an integration event for the team. We can arrange the decor in the middle of a music club, a bar, alcohol and even catering. Transporting more people after the conference? 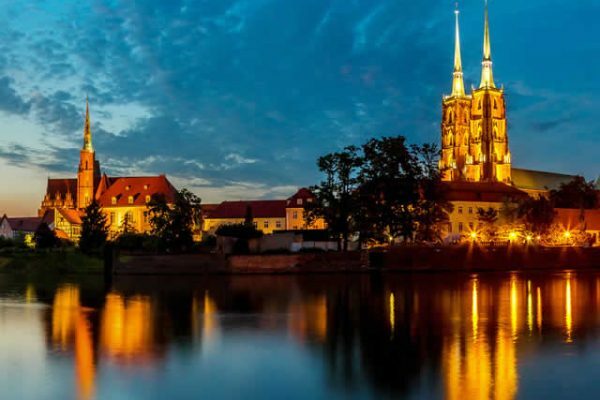 Visiting guests from abroad combined with sightseeing? We will try to meet every challenge! For all enthusiasts of architecture, history and monuments, “Ogórek” is perfect because it is itself a monument and a piece of history. 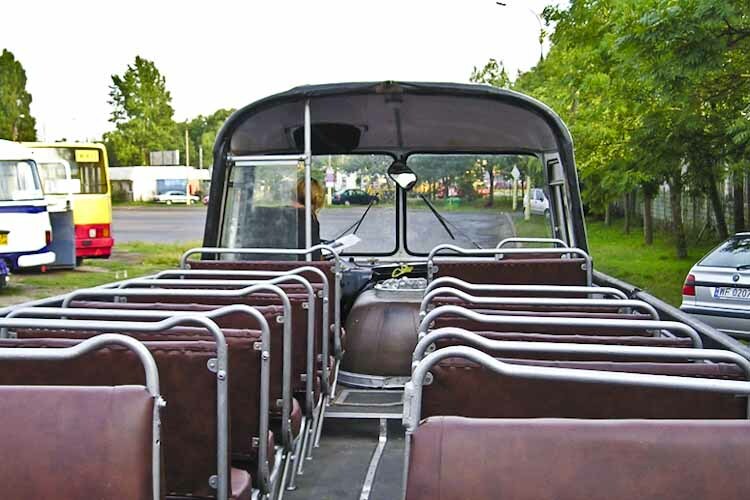 In every city we offer the possibility to rent a guide and explore the city from the perspective of this iconic vehicle. Weddings are very special occasions and needs to be taken care in extraordinary way with every detail checked and prepare in best manner. Our vehicles are perfect for transporting guests and making an attractive form for souvenir photos. We will help You to bring Your every idea to life and make this special day even more unforgettable. 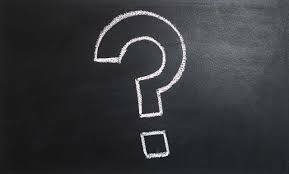 We would like to hear from you and help you organize a fantastic time!